You have to be honest or trustworthy in life in order for you to be trusted by those who want to associate with you for business and other purposes. Telling lies hurts liars as they have to keep a record of the lies they have told in order to be consistent in the pattern of lies. 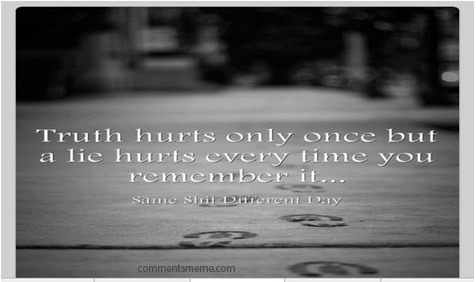 Quite often the truth may hurt some people as they do not want the truth to be known. It is better to hurt someone as opposed to telling lies which will hurt you instead. You are safer in any business transaction to be honest so that the silent issues are included in the contract or agreement. You cannot be taken to court for being honest from the outset but you can be dragged to court for telling lies or for withholding vital information. 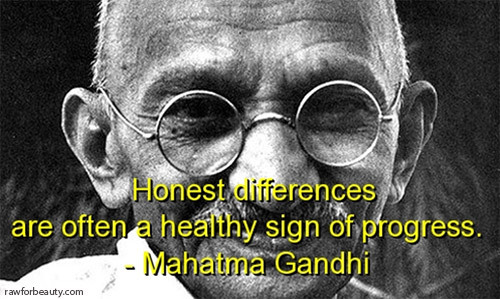 Honesty should therefore be your guiding policy. 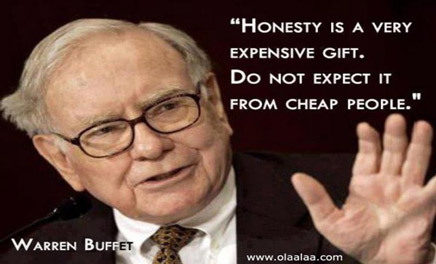 The gift of honest is very expensive and it is bestowed by nature on expensive and wise people. Do not expect to find honesty everywhere as it is not a common commodity. 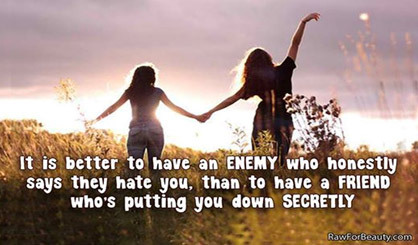 The same degree of honesty applies both to your friends and enemies. You do not have to tell lies because someone you are talking to is your enemy. All people expect honest information from us.